PERFECT for Northwestern students/investors/in-town/first time buyers. Updated 1 BR features: hardwood floors throughout, plenty of closet space, granite, stainless steel, updated bath & kitchen. All in a stellar location close to everything the lakefront & mag mile have to offer! Full amenity elevator building-doorman, outdoor rooftop pool and deck, sauna, bicycle room, laundry, and party room. FHA approved. 233 E Erie Street #1010 Chicago, Illinois 60611 is a condo property, which sold for $196,000. 233 E Erie Street #1010 has 1 bedroom(s) and 1 bath(s). 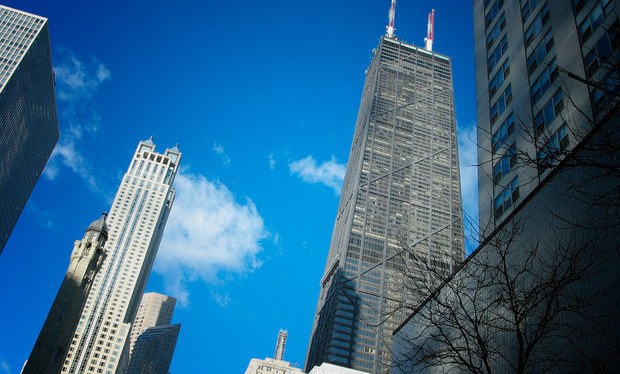 Want to learn more about 233 E Erie Street #1010 Chicago, Illinois 60611? Contact an @properties agent to request more info.